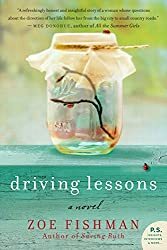 This week I finished reading Driving Lessons by Zoe Fishman, another book that my mom gave me to read. It was another quick read that I mostly liked, and it had a lot of laugh out loud moments in it! I could relate to Sarah’s fear of driving, because I felt the same way she did when I learned to drive. Luckily, I did not have to relearn to drive in my 30s! There are four main women characters in the book, with Sarah being the true main character. Much of the story line revolves around the decision on whether to have children. One of the women has a baby and the others do not. It was interesting to read about Sarah and her husband, who seem to have a great relationship. One thing that annoyed me was the dialogue. The characters used each other’s names in practically every sentence, which just didn’t flow naturally for me. 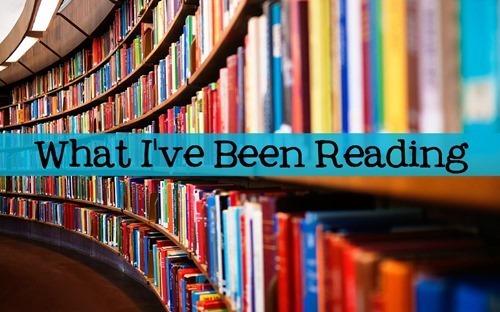 Otherwise, it was a funny story about friendships and young adulthood.